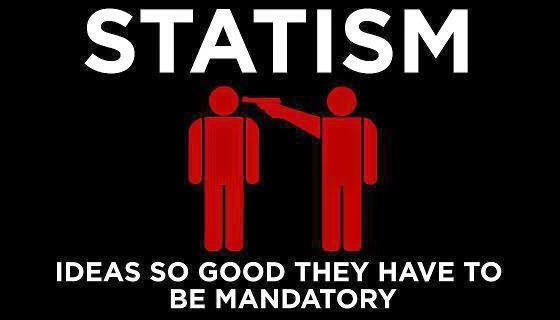 Statism isn't even what I'm depressed about at the moment. It's foreign policy. John Kerry seriously floated the idea of joint US -Iranian missions in Iraq. Do you think he ever reads a paper, much less an intelligence report? The President is the Pied Piper of South American children and they're sending Joe Biden South to plead with people not to send their kids here. Which a) appears weak and stupid ("Control your own damn border, Yanqui!) and b) will have the effect of further piping the pied piper's tune. I was prepared for the wicked when this administration was elected. Nothing could have prepared me for the stupid. Wicked stupid, with callous disregard for the American personnel, decent Iraqis, and South American children who will die for this incompetence.